Landgoed Brakkeput May May and Licores Maduro proudly present the 6th edition of “Corks & Forks”. 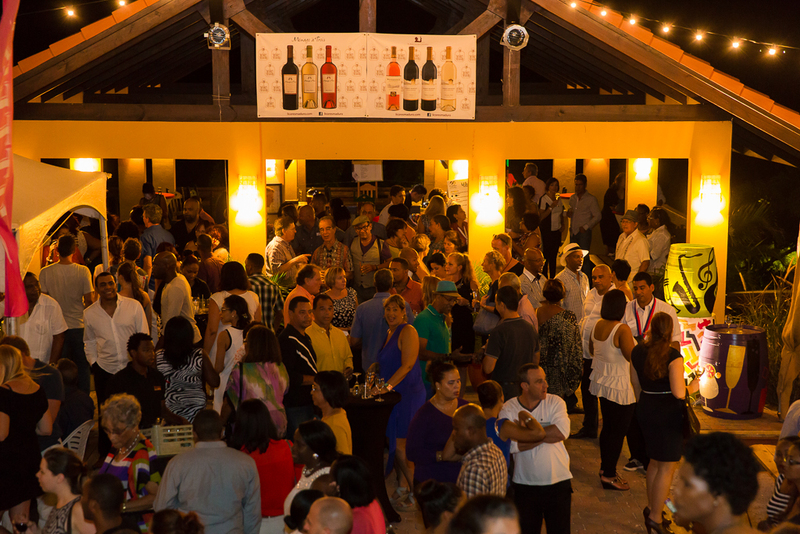 The cozy culinary event for the lover of wine and tasty snacks in Curaçao🇨🇼. During Corks & Forks, visitors spend one evening the culinary world with a delicious glass of wine in the hand, walking from one area to another. 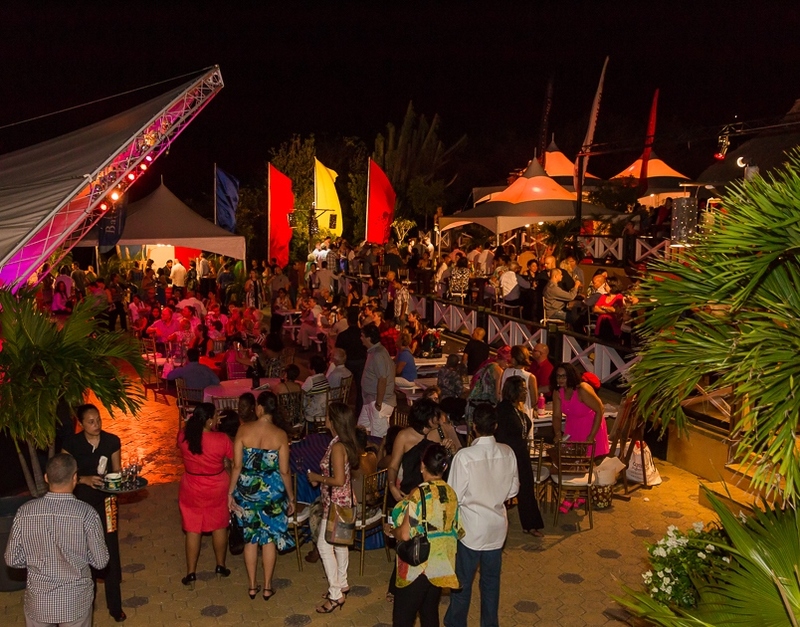 The will be tasting the typical dishes in the form of tapas, escargots, and trendy meat and fishing and enjoying a variety of entertainment. The country house and all terraces around it are reassigned in different countries represented by wineries from the country concerned. From France it is Maison Louis Latour; Miguel Torres represents Spain; for Italy it is Sartori; Concha y Toro for Chile, Washington represents the USA, Lindemans Represents Australia & Mendoza is Argentina’s Winery. Organic wines can be enjoyed in the ‘WoW‘ area. Also this year there is a separate bar featuring the Top Selling Wines of 2017. 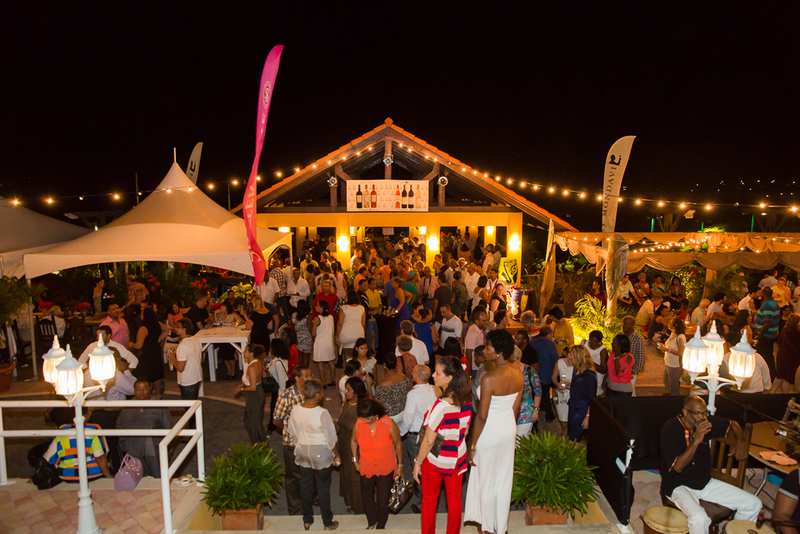 Try the most popular wines on Curacao this year! In the tropical garden, the popular “Bubble” area this time has 2 different bars, an exclusive Champagne bar and a Prosecco bar with a wide range of sparkling wines. 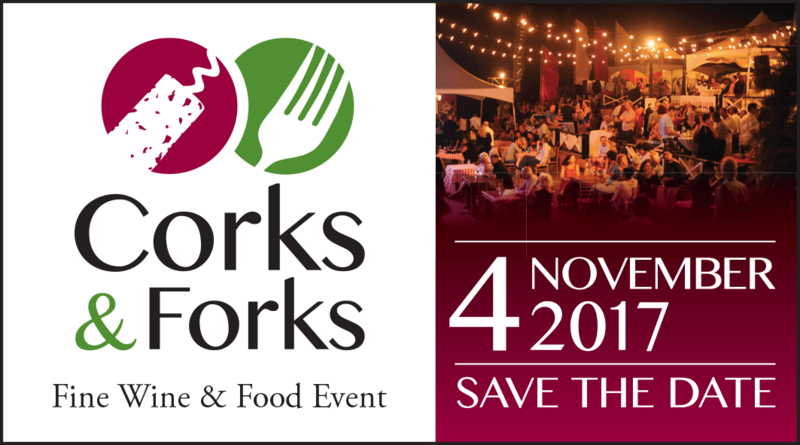 The entertainment is an important part of Corks & Forks each year, and this year we are proud of the amazing lineup of artists. Randal Corsen jazz trio featuring Steve Mariat will make the atmosphere on the mainstage alternately with Gino Coelho & friends. Maarten Schakel and DJ Lu-C, provide popular music at the Bubble area. Saxophonist Michael Anthony plays and sings Jazzy Notes while Jaime Maria and Igort Rivas play each and every one their trumpet, giving them a variety of backgrounds for cozy, atmospheric background music. Gilmar Freitas and Luis provide atmospheric live music in the restaurant. In between, Dans arte and dance group Ecole de Danse will provide the necessary entertainment. From a small tasting glass to a fine glass of wine, the visitor can taste and enjoy the wide variety of wines selected by the Licores Maduro wine specialists. 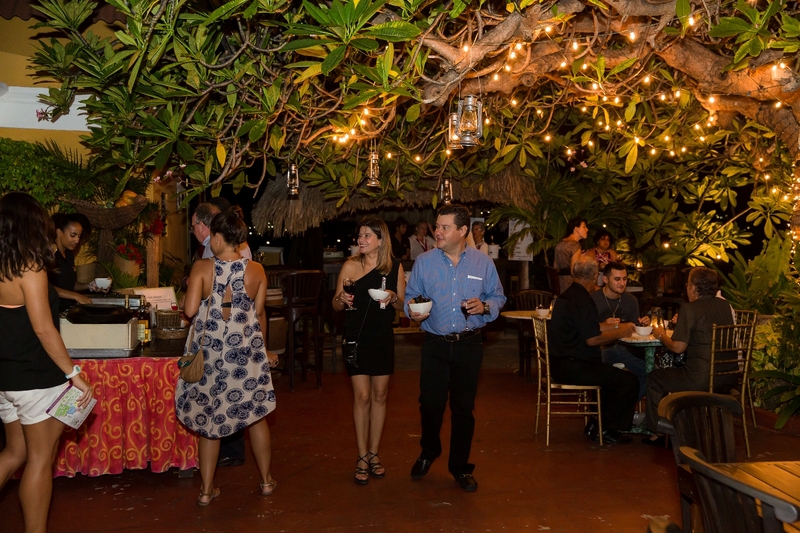 In addition to the wide range of wines there are a number of “full bars” with a range of alcoholic beverages, various beers, juices & soft drinks. Tickets are Nafl. 50 (approx. US$ 27.78) and available at Albert Heijn, Amigo, Licores Maduro, Mensings Caminada, Van den Tweel Supermarket Jan Thiel and also at the Funmiles’ office for 2250 Funmiles. This price includes Nafl. 25, – (approx. US$ 13.89) of coins. Extra coins are available at various outlets at Landgoed Brakkeput during the event. *Photos are atmosphere Impression Corks & Forks’ earlier editions. Food festivals always great… Love this article. Wow and it’s all centered around wine!! Oh i love food festivals!